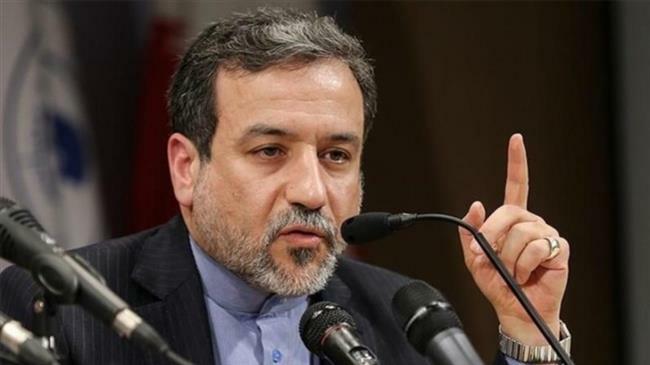 Iranian Deputy Foreign Minister for Political Affairs Abbas Araqchi has accused the United States of weaponizing the dollar, which he said rides roughshod over the interests of EU countries. “The dollar has become a weapon for the United States to force its illegitimate demands upon its European partners, practically challenging their national sovereignty,” Araqchi was quoted by Iran’s Press TV news agency as saying. During a meeting in Rome with Vito Rosario Petrocelli, the head of the Italian Senate’s Foreign Committee, Araqchi urged the EU to try to stop the US from using its economic pressure as a weapon in order to establish hegemony. Separately, Araqchi sat down with Marta Grande, the president of the Foreign and European Affairs Committee of Italy’s Chamber of Deputies, who signaled the EU’s determination to continue cooperating with Iran and create a financial channel that would facilitate bilateral business ties. 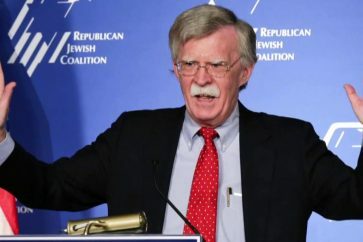 Earlier, EU foreign policy commissioner Federica Mogherini, as well as foreign ministers from the UK, France, and Germany, said in a statement that their counties would keep “effective financial channels” open with Iran. 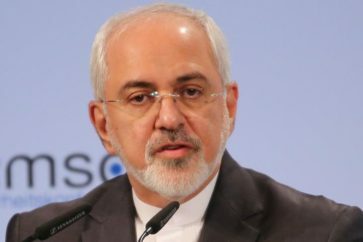 The announcement came after the EU set in motion the so-called blocking statute in a bid to protect European companies doing business with Iran from the impact of Washington’s extraterritorial sanctions. 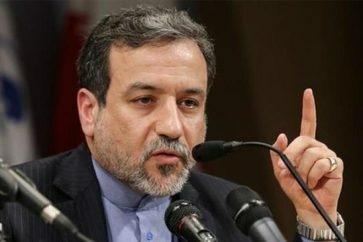 Additionally, the two officials discussed the future of the 2015 Iran nuclear deal, also known as the Joint Comprehensive Plan of Action (JCPOA), with Araqchi recalling that Tehran had already fulfilled its commitments under the JCPOA and that the EU should follow suit. Petrocelli, for his part, touted the Iran deal as an important achievement for global stability, pledging Rome’s support for the agreement.